Brian Doty will check in with Shawn Williams for the “Cowboy Minute”. Of course its stock show and rodeo time, so we will have info on the Fort Worth stock show and rodeo, as well as the American Rodeo, and the PBR Iron Cowboy. In this weeks On Air with Brian Doty, Brian Doty will check in with Shawn Williams for the “Cowboy Minute”. 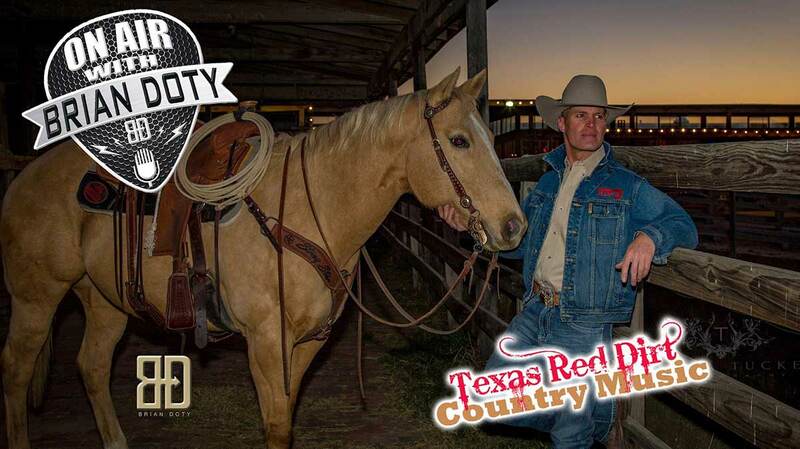 Of course its stock show and rodeo time, so we will have info on the Fort Worth stock show and rodeo, as well as the American Rodeo, the PBR Iron Cowboy and the new season of This Is Country is already at week 4 on the Cowboy Lifestyle Network. Music from Bart Crow, Aaron Einhouse, Turnpike Troubadours, Cody Jinks, Shane Smith & the Saints, Sean McConnell, Randy Rogers, Parker McCollum, Mike Ryan, Jason Eady, Dolly Shine.